Perfect for the coldest and warmest days of the year! 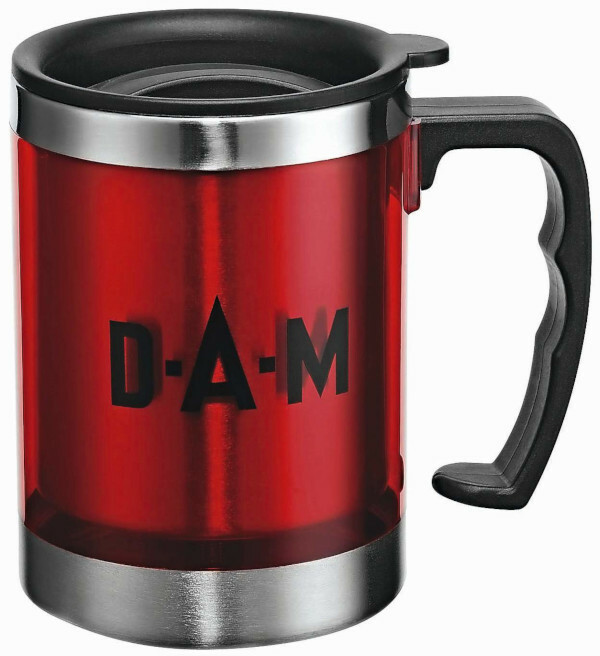 This high quality stainless steel Thermo Mug was made using a vacuum technique. It features a removable cap and keeps your drinks at the same temperature, whether it is cold or hot. That makes this the perfect fishing mug for all seasons!